you want to achieve. PennyFinding can help! When you are actively PennyFinding, you are directing attention to your higher self! You are asking the Penny Angels (or Source) for help. You are focusing your energy on action and solutions. PennyFinding is most fun when you learn to be Present in the Moment, to focus in on your goal, and to ask the Penny Angels for assistance. Listen to your intuition to guide you to the right spot and then look for signs. The Penny Angels love to be playful! As you focus, ask questions to the angels about your topic. Allow your mind to relax. Release all worries about how you will achieve things and be receptive for the answers to present themselves. 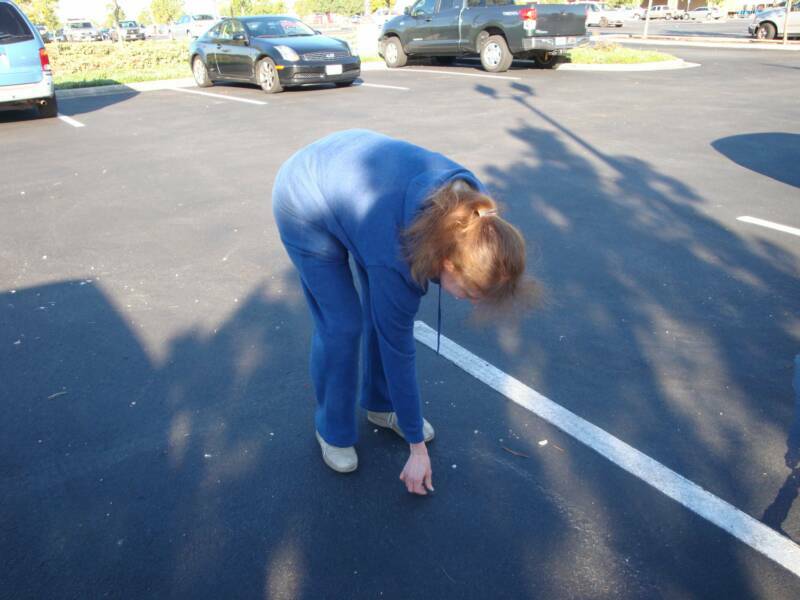 PennyFinding can be done by anybody, and it can be done anywhere. Walking or easy jogging is a great way to Penny Hunt, although many PennyFinds have happened while biking, shopping, hiking, traveling, and even driving - yes, driving! Always be looking for coins. Know that when you find a coin, the Penny Angels are talking to you - they love to answer your questions. You will soon find that coins just start “appearing” for you. 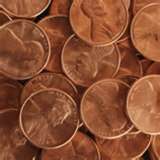 Many PennyFinders report that when they ‘ask’ and then ‘release,' Pennies appear, almost out of thin air!